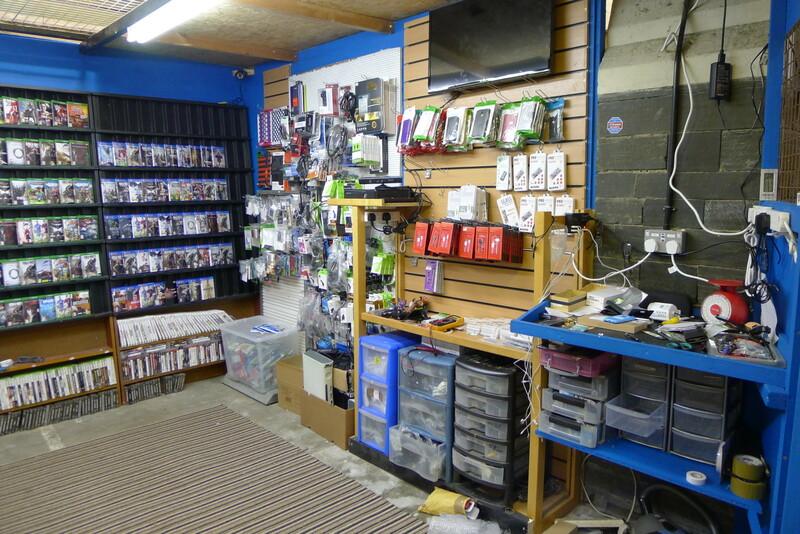 Mobile phone repairs on site, including screens, charge ports and liquid damage. 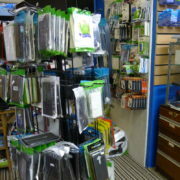 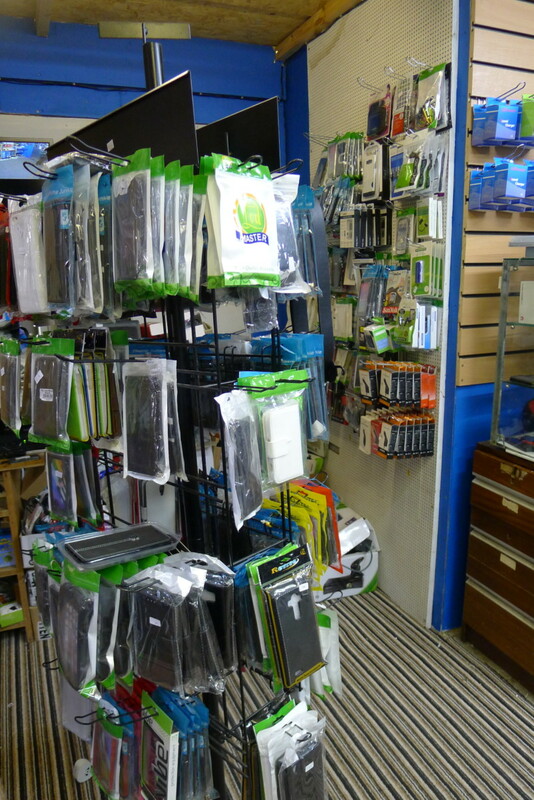 Phones for sale, new and second hand, also chargers, data leads, batteries, micro sd cards, tablets, cases, tempered glass and many spares for all makes of mobiles and tablets. 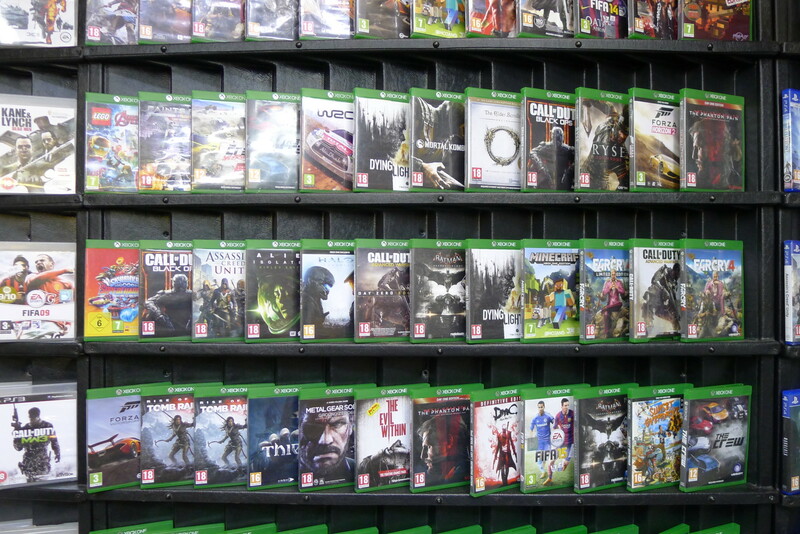 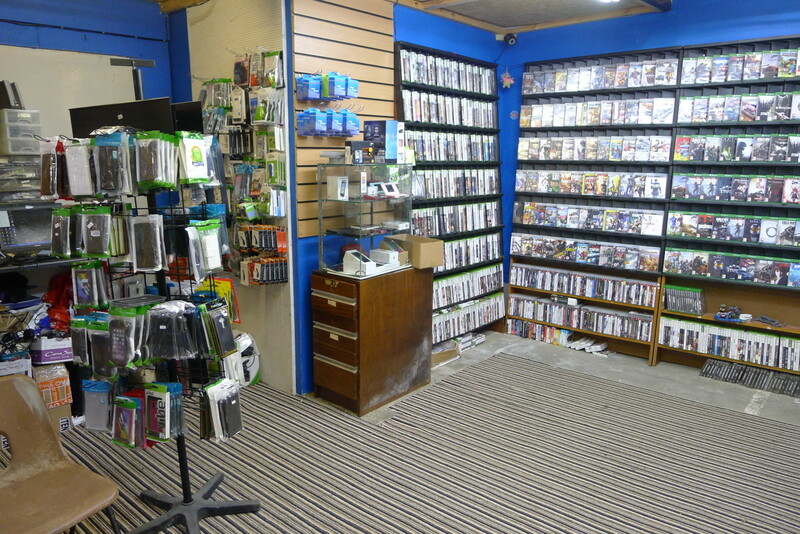 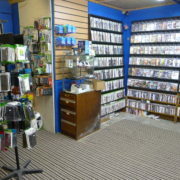 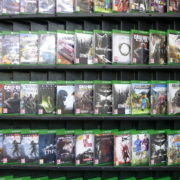 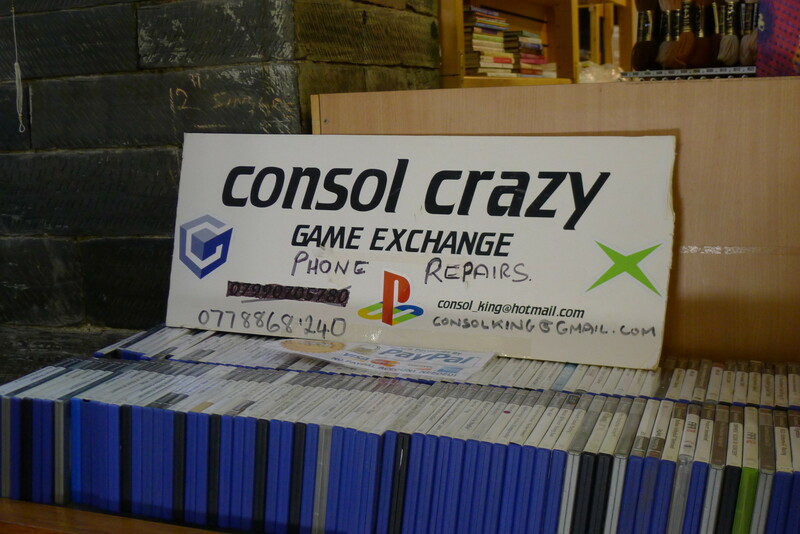 Video games for all consoles ps1 ps2,3,4, xbox 360 one, nintendo wii, wii u, ds, 3ds, consoles repair, 1000’s games in stock, exchange new and pre-owned. 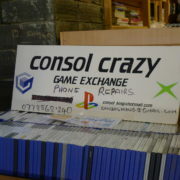 Consol Crazy sells: Apple spares, batteries, car chargers, consoles, covers, data recovery, data transfer, earphones, glass LCD screens, HDMI cables, memory cards, mobile phone accessories, mobile phone chargers, mobile phone tempered glass, mobile phone unlocks, Nokia spares, repairs, retro games, Samsung spares, SD cards, universal chargers, unlocking, usb cables, video games.